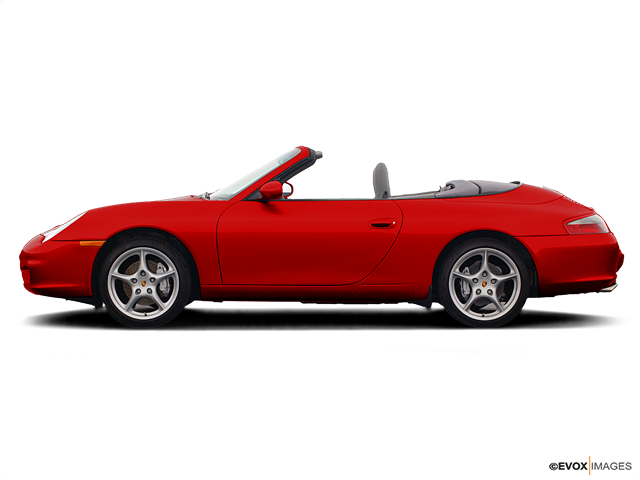 Porsche is a German automobile manufacturer founded in 1931 by Ferdinand Porsche. The company started doing motor vehicle development and consulting and was eventually given an assignment from the German government to build a Volkswagen or “people’s car.” This resulted in the Volkswagen Beetle, one of the most successful car designs in history. The first Porsche model, the Porsche 64, came out in 1939 with the inclusion of many components of the Volkswagen Beetle. After World War II, Ferdinand Porsche was arrested for war crimes and lost his position as chairman of Volkswagen. During his imprisonment, his son Ferry decided to build his own car after not finding any in the market that met his standards. This led to the prototype of what would become the Porsche 356, which is considered by many to be the first Porsche model because it was the first model sold to the public. In post-war Germany, parts were in short supply, so the 365 was developed from components used in the Volkswagen Beetle. Beginning in 1954, the company began utilizing engine parts designed specifically for the 365 and designed a new, sleek look for the bodywork. From the beginning, the Porsche was designed with rear-engine configurations that are rare for car manufacturers, giving the Porsche a well-balanced, high performance build. Finally in 1964, after many successes in motor racing, the most famous and brand defining model was released—the Porsche 911. This model was most successful on the race track, defining Porsche as a leader in high performance sports vehicles.